A must when in South Africa. 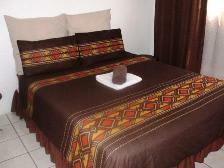 Be spoiled by the amazing staff and enjoy the great vibe of this hostel. Serve amazing diners in de evenings and the breakfast was fine as well. 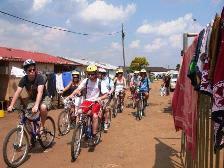 The bike tour through Soweto makes this memory unforgettable.